Here are a few of my favorite images from the trip so far. 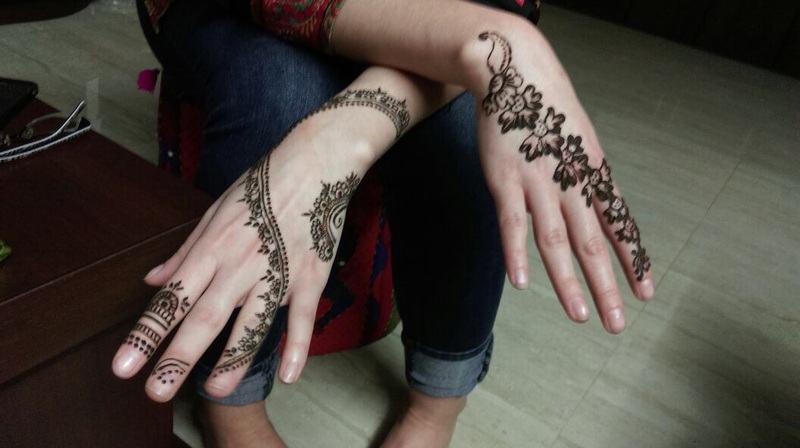 Mehndi, also known as Henna, graciously provided by the sister of one of our classmates, Prerana. This picture was taken at a KFC in the local mall. 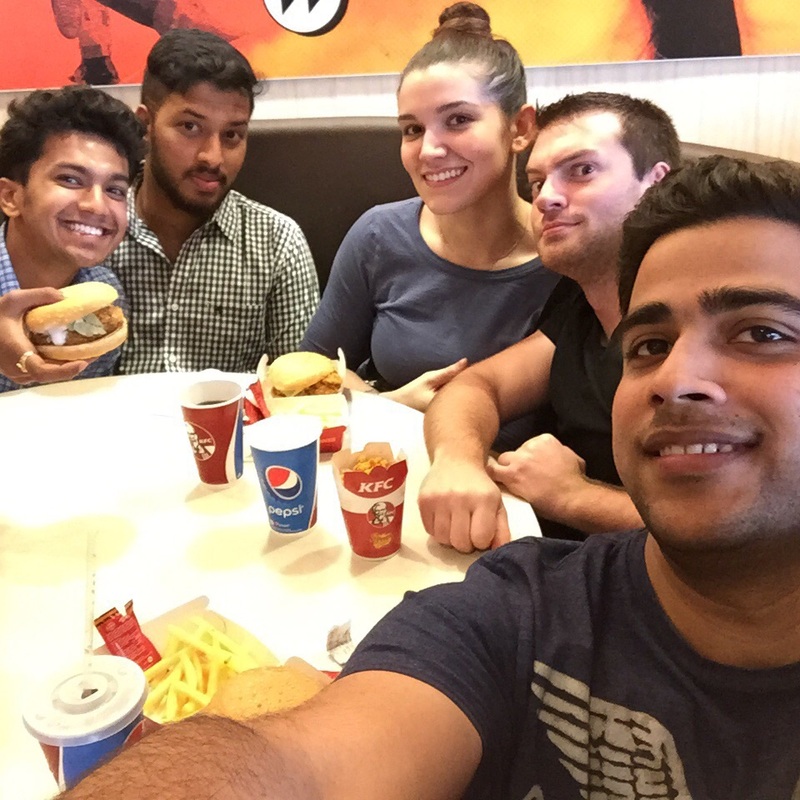 Experiencing an American food chain in a foreign country was definitely interesting. The menu was different (tailored to local eating habits) and the portions much smaller. The only other American chain we have encountered in Hubli is Domino’s Pizza. One of the many, many cows we’ve seen on this trip. I enjoyed the fact that this one is underneath a palm tree in Goa. 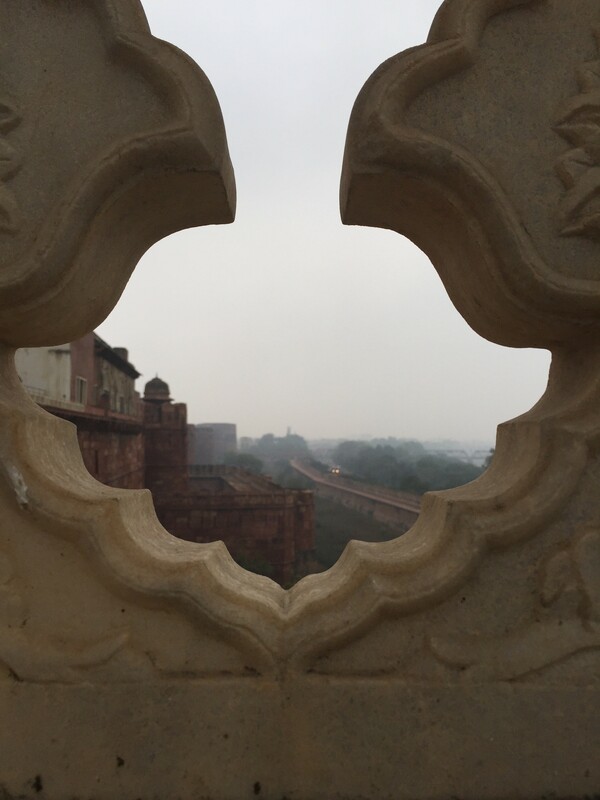 Peeking out at the Agra Fort, located about 1.5 miles from the Taj Mahal. A few of my favorite people on the way to Lukkundi. This picture really doesn’t do justice to how beautiful the scenery was in Goa, but if you look closely you can notice how tropical the flora looks. The Taj Mahal, commissioned in 1632 and built over the next two decades. It is one of the Seven Wonders of the World and the most popular attraction in India. The day we visited was foggy but it was magnificent nonetheless. Schoolchildren are often seen walking through the BVB campus. They wear the cutest uniforms, smile, giggle, and wave at us whenever they pass. 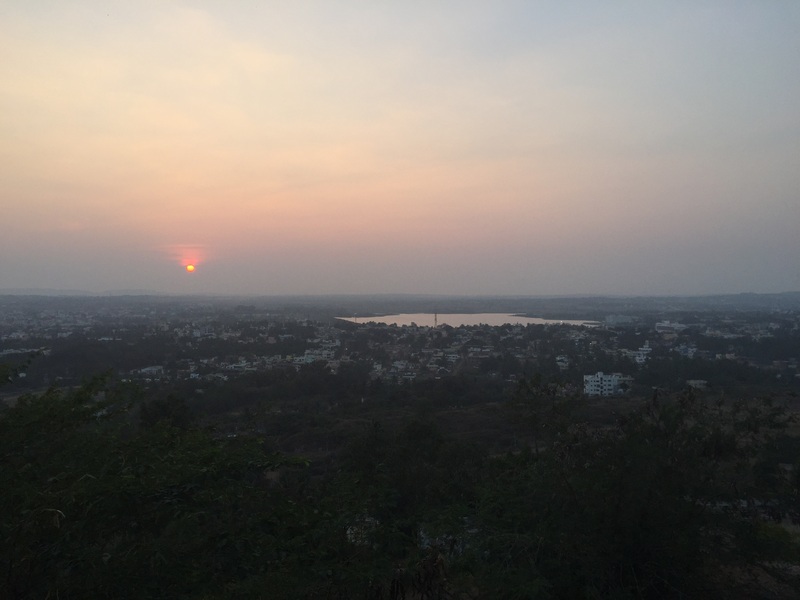 I snagged this image while a group of us were visiting “the hill,” a well maintained park that provides a beautiful view of the city of Hubli. 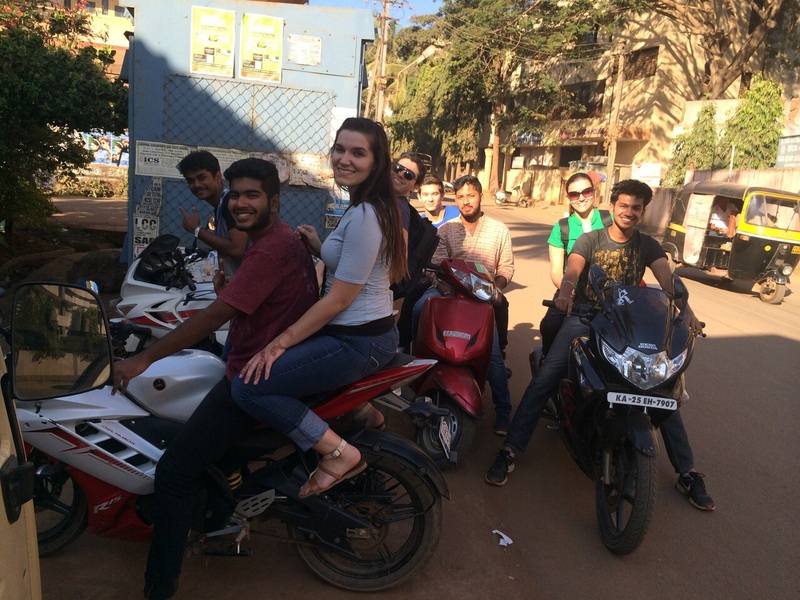 Most of us have loved the experience of riding a motorbike through Hubli. The traffic in India is much different than the traffic back home, so it is almost like an amusement park ride. Traveling by motorcycle is especially fun when you do it in a group! We’ve done and seen so much in the short time we’ve been here, I can’t believe it’s only been a week! On our first day in Delhi, we visited Qutub Minar (built in 1193!) and the Gandhi Memorial Museum. Both sites were beautiful and informative, but I especially enjoyed Qutub Minar. Being as the US is such a young country, we don’t have many historical sites older than a few hundred years. It was exciting to see architecture built so distantly in the past and still standing proudly. 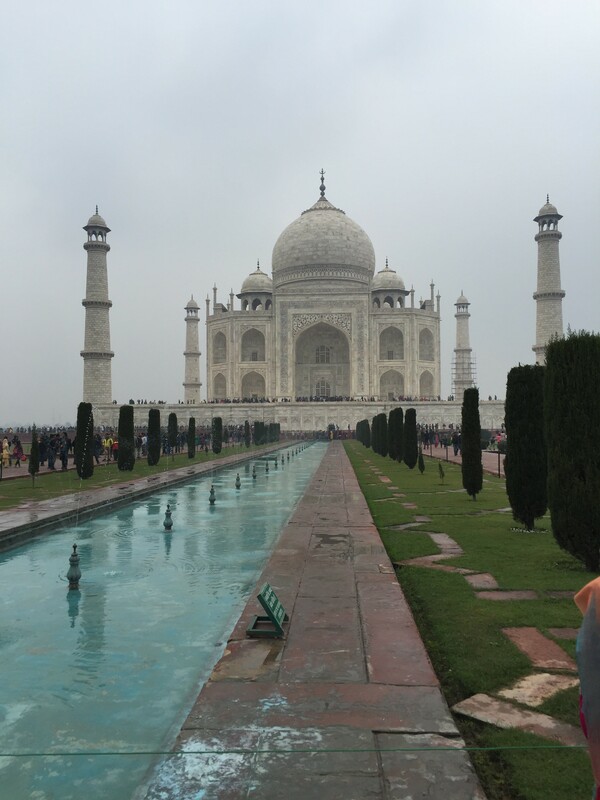 The next day, we traveled 4 hours to Agra in order to visit the majestic Taj Mahal. It is my dream to travel all over the world, so I was happy to cross one of the famous Seven Wonders of the World off my list. As our time in Delhi came to an end, we discovered that we couldn’t fly directly to Hubli as originally planned. 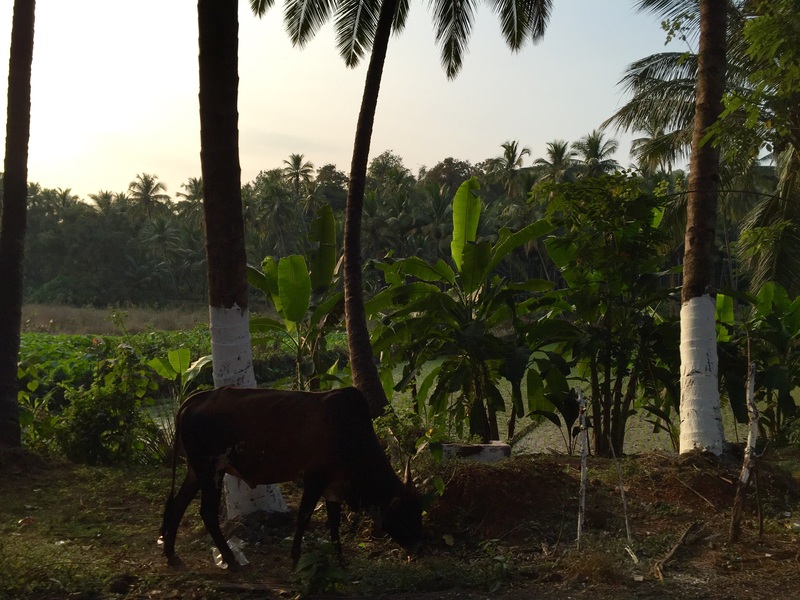 We flew to Goa instead, and drove 5 hours over mountains and through rainforest to Hubli. Goa is renowned worldwide for its beaches and tropical landscape, and all of us were in awe of the beauty we witnessed just simply passing through. 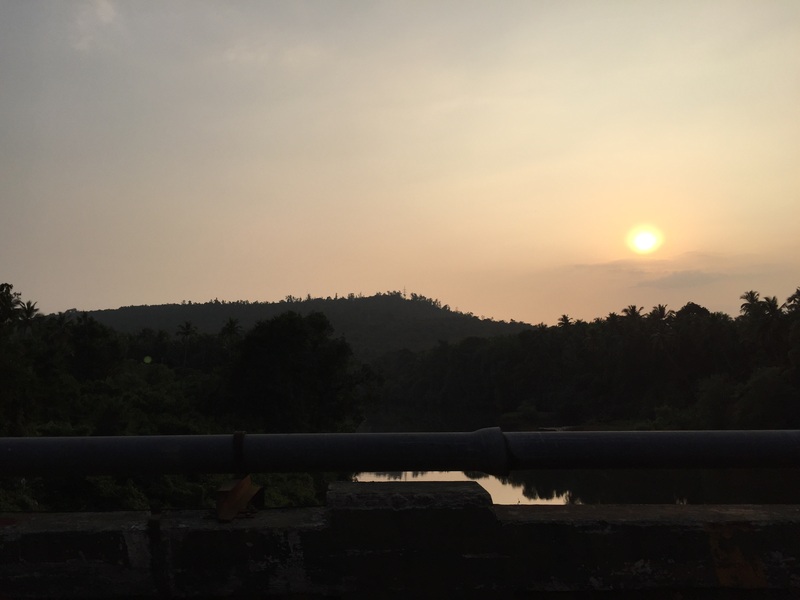 The impromptu road trip ended up being a blessing in disguise, and honestly a highlight of our travels in my opinion, as we were able to experience an aspect of India that we probably would have otherwise missed out on. 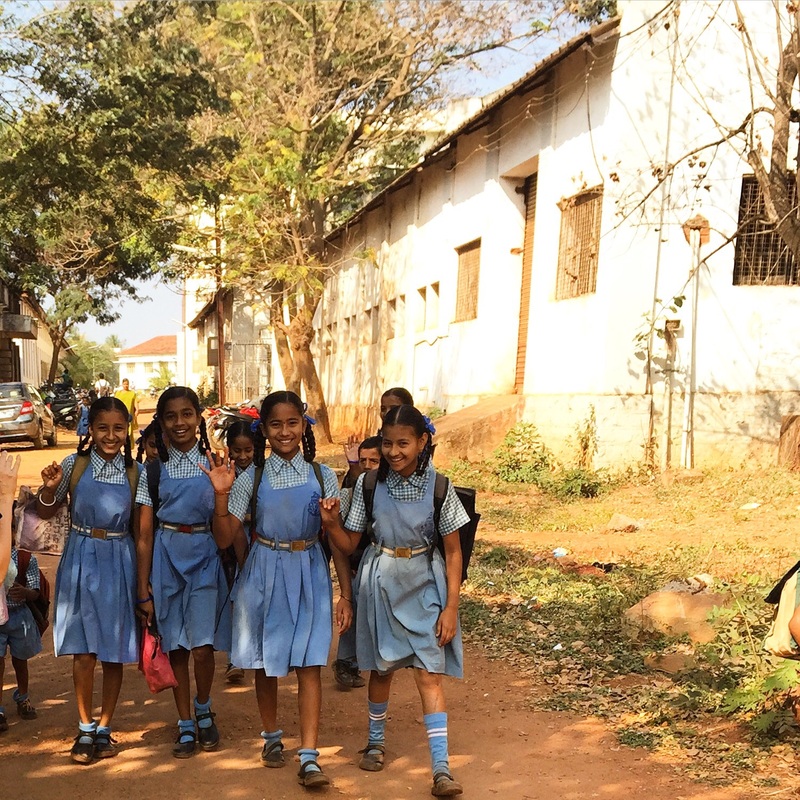 The Indian students were anxiously awaiting our arrival in Hubli. I wasn’t sure what to expect from them, but I quickly found that every single student had a kind smile to offer and words of welcome. They have gone out of their way to make sure we are comfortable and happy, and as someone who has never left their home country, words can’t express how much I appreciate that. It is so pleasing to me that even though we’re from completely different cultures, every day so far has been filled with nothing but fun, laughter, and bonding. 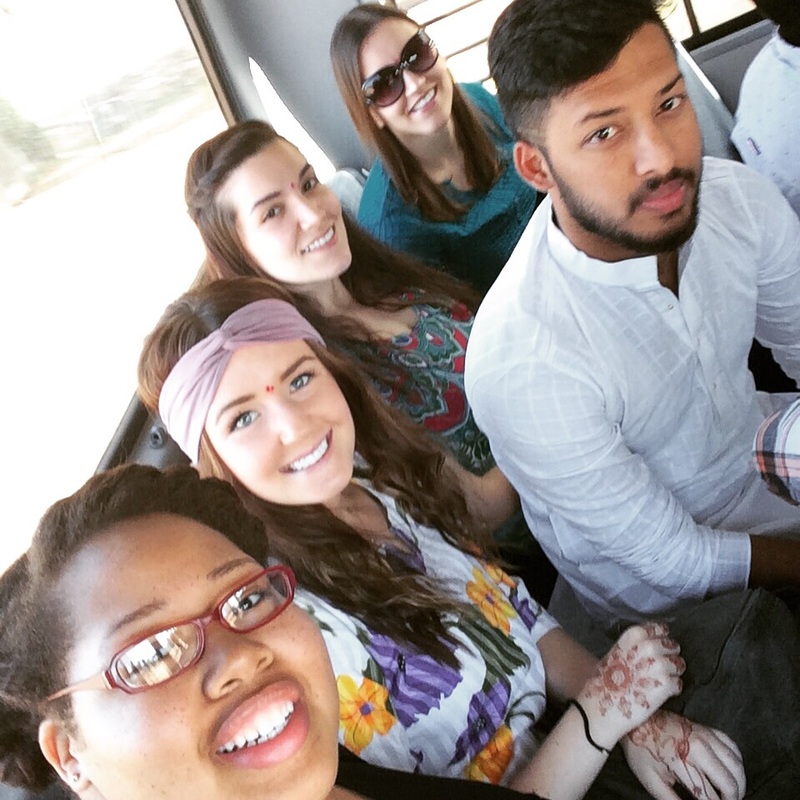 I can easily say that my favorite part of the trip so far hasn’t been witnessing the Taj Mahal or the amazing landscape in Goa, but the connections I’ve formed with my classmates, American and Indian alike.